At Hogan Consulting Group, we know that it’s important to research any solution or program you’re considering integrating into your business. But how should you go about it? If you feel this might be the solution you need to advance your business or organization, we want to help. Contact us to find out what we can do for you. Take productivity to the next level. The #Surface family of tools and devices empowers your customers with a game-changing software + hardware ecosystem to push the boundaries of their digital transformation. 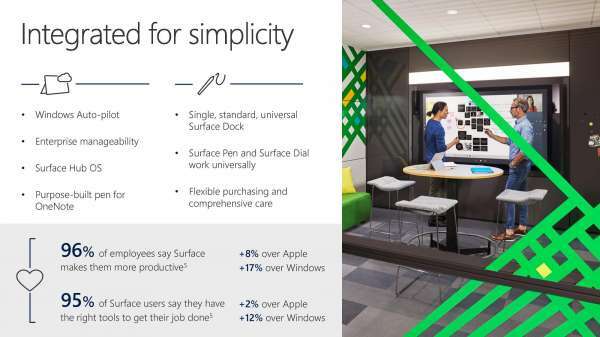 It’s never been easier to sync with teams, meet deadlines, and keep projects on track, because the Surface family extends the power of Microsoft software and tools for real-time collaboration and interaction. Stand by for true transformation of the productivity landscape. Innovation is the name of the game today. 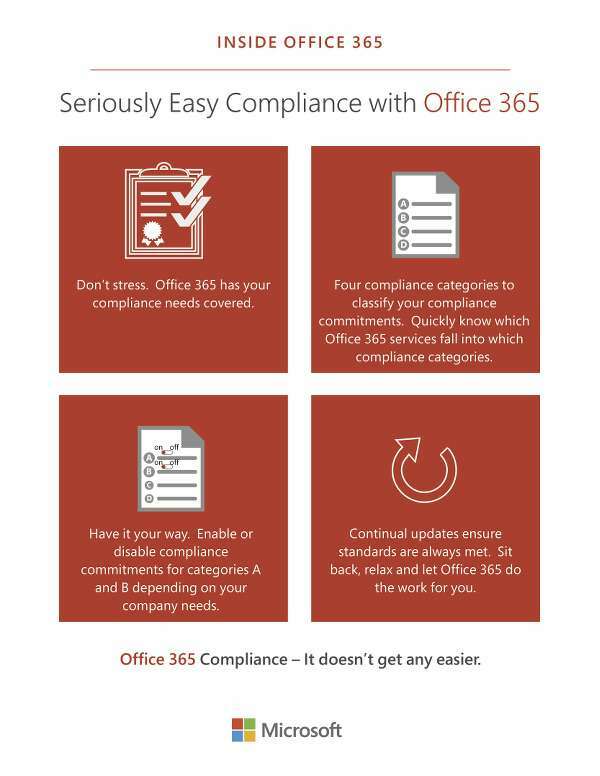 Why let redundant, repetitive tasks stand in the way when #Office365 provides business-process automation to handle them for you? 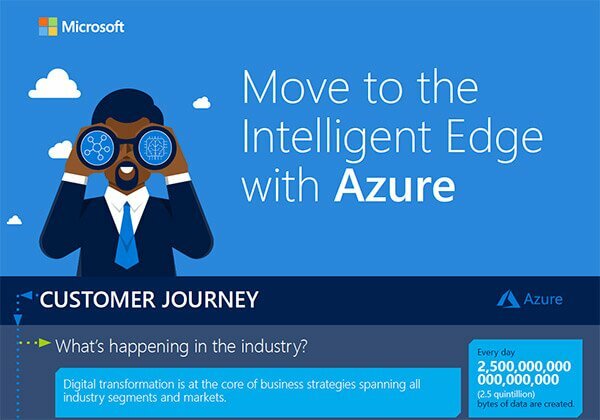 Microsoft Forms lets your customers gather valuable information through surveys, quizzes, and polls. 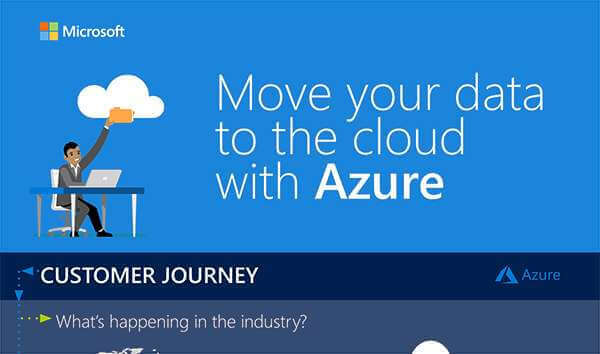 With Microsoft Flow, they can create automated workflows between apps and services. 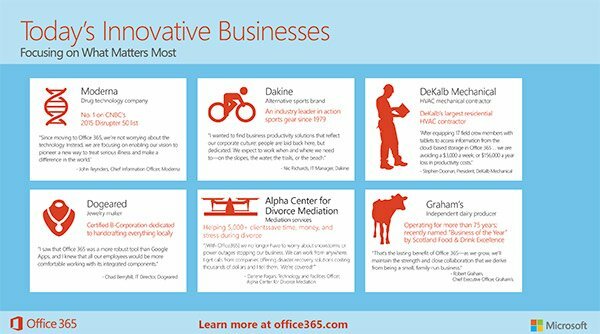 #Office365 has intelligence at its core to deliver the insights and assistance that help your customers do their best work. Even minor outages are unacceptable. With data as their lifeblood, your customers need a failsafe disaster-recovery solution that ensures constant, uninterrupted access. Azure Site Recovery delivers with automated replication of your customers’ virtual machines, based on policies that they set and control. By integrating with existing technologies, including System Center and Microsoft SQL Server Always On, Site Recovery coordinates and manages the ongoing replication of their data–so it’s always available. 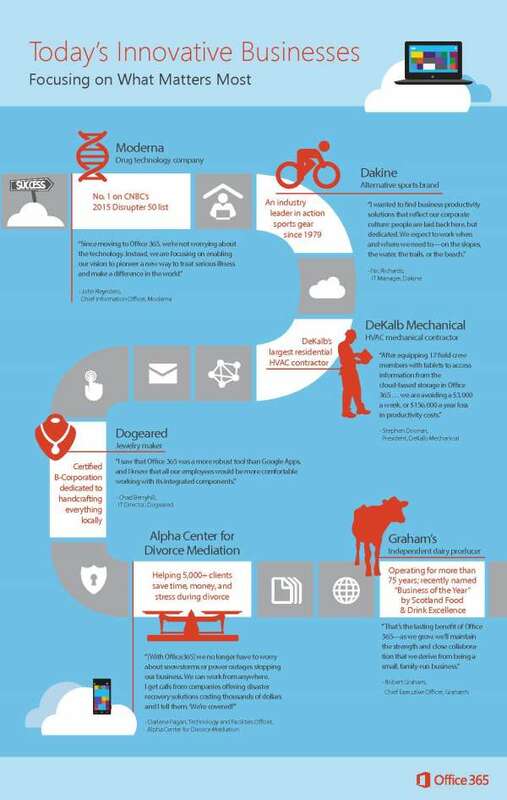 Microsoft Office 365 provides you with the tools for your unique requirements. Every business has its own needs. Don’t know what to do with all that data? 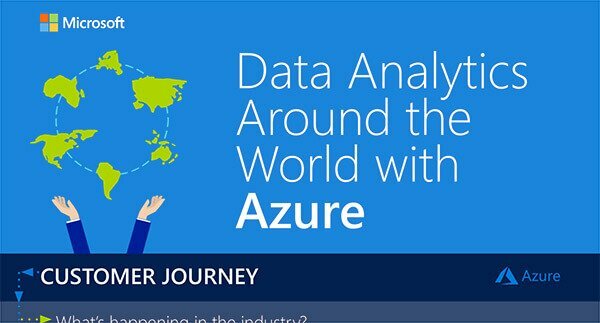 Let #Azure do the heavy lifting for you with apps and services designed for data. Cloud for all. Protect your data in the cloud. 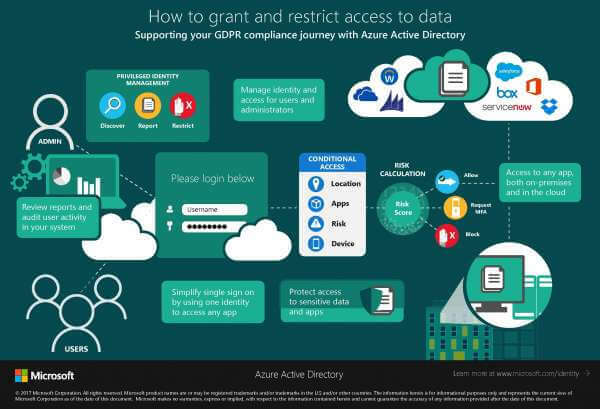 #Azure delivers backup solutions that help you avoid business interruptions and meet compliance requirements.